Home » Movies » Justice League War Poster Contest! Christopher Gorham, star of Covert Affairs and the voice of The Flash in Justice League: War, was at the World Premiere for Justice League: War at the Paley Center in New York City last night. Ironically, The Flash is not on the poster for Justice League: War. Here’s your chance to rectify that and win yourself a Blu Ray Combo Pack of Justice League: War signed by Christopher Gorham and a follow from Christopher on Twitter! Design a new poster for Justice League: War. 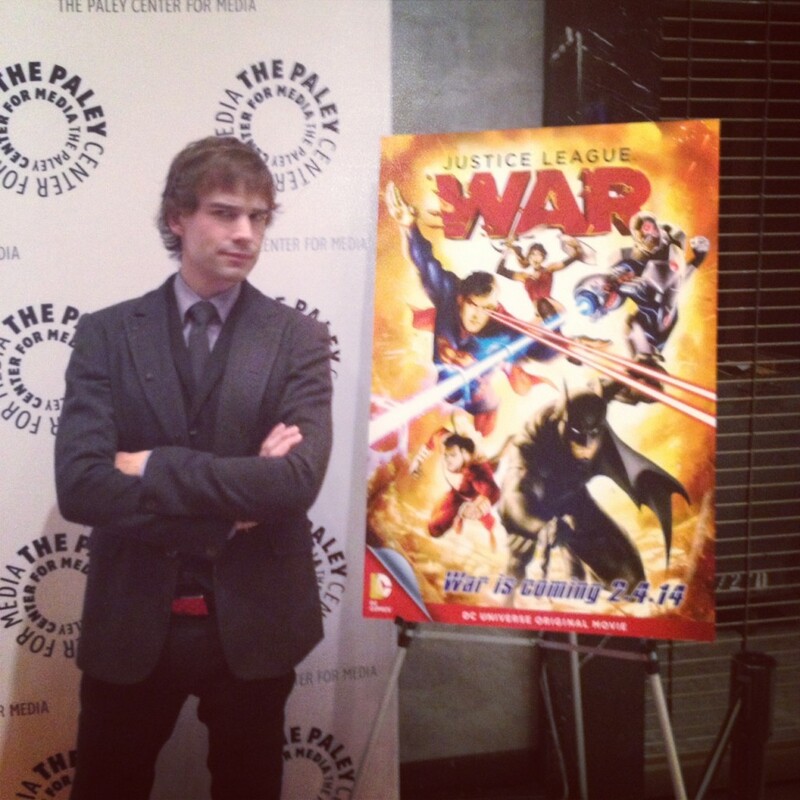 The poster must include The Flash and the title logo for Justice League: War. Other than that, get as creative as you can! Winner will be chosen on January 29th! 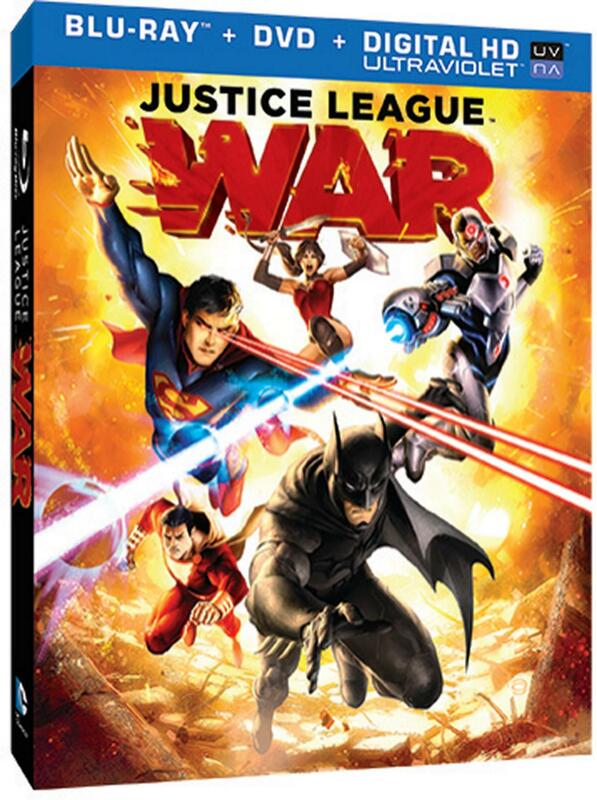 Justice League: War is available for digital download now and will be released on Blu Ray Combo Pack and DVD on February 4! Pre-order it now on Amazon.